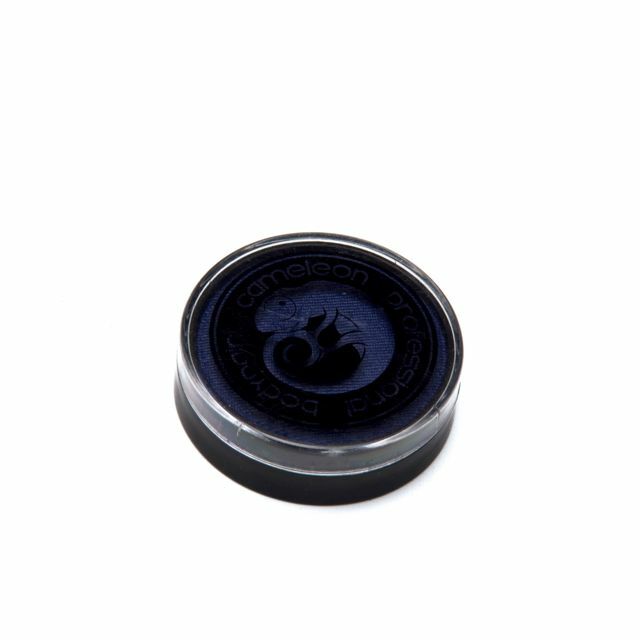 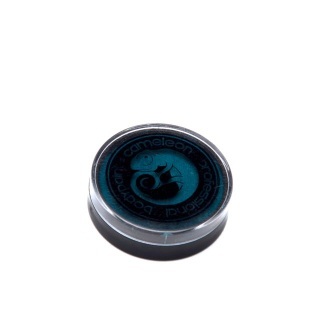 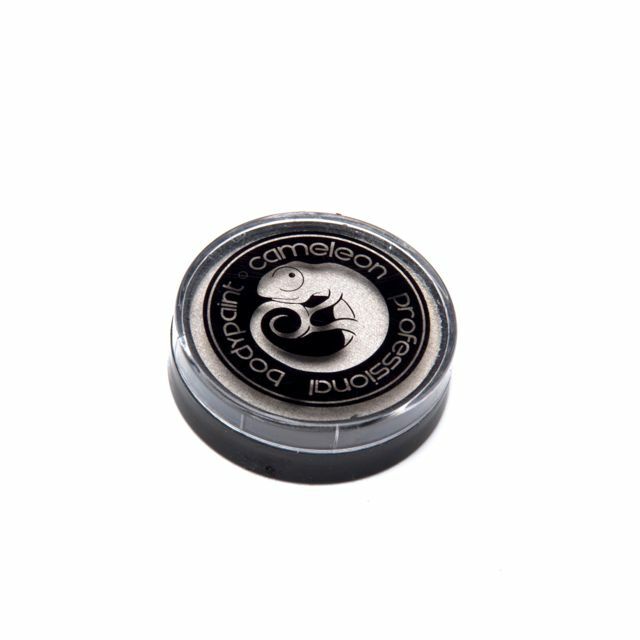 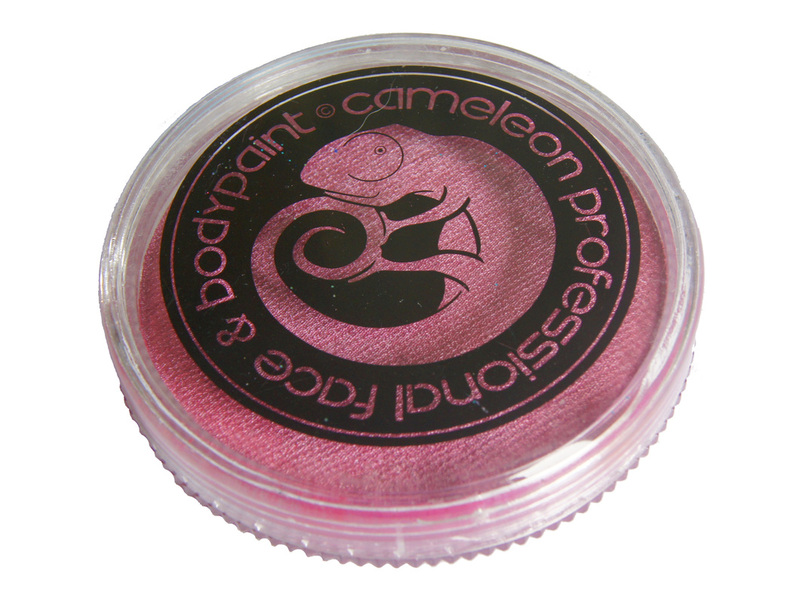 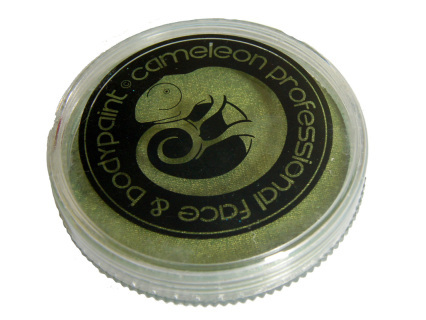 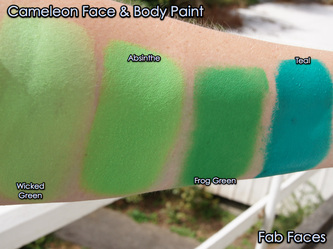 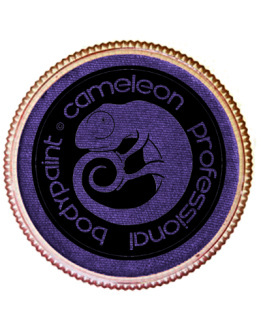 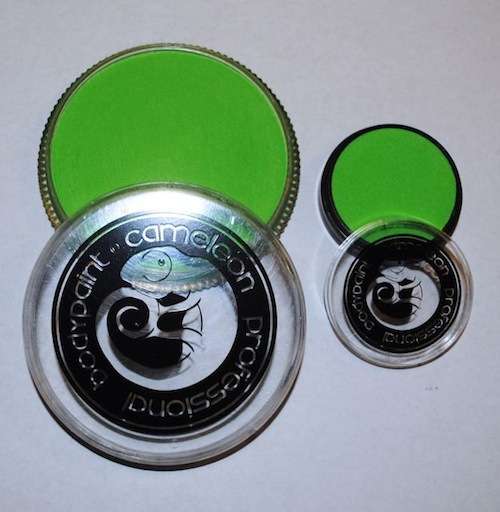 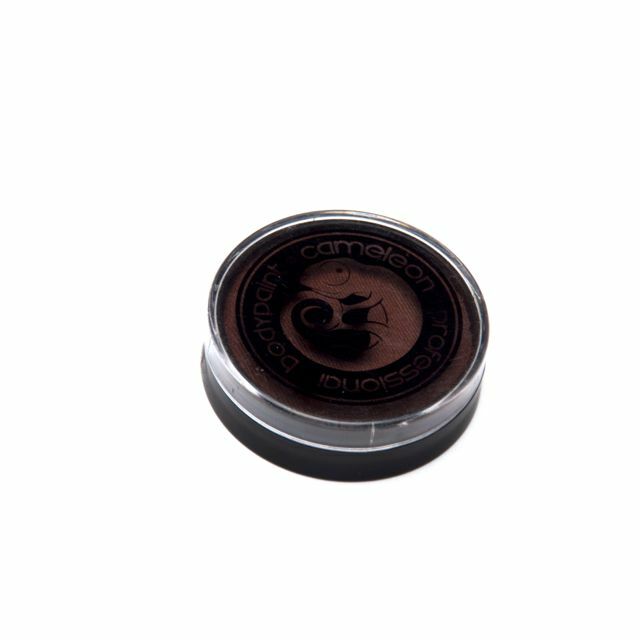 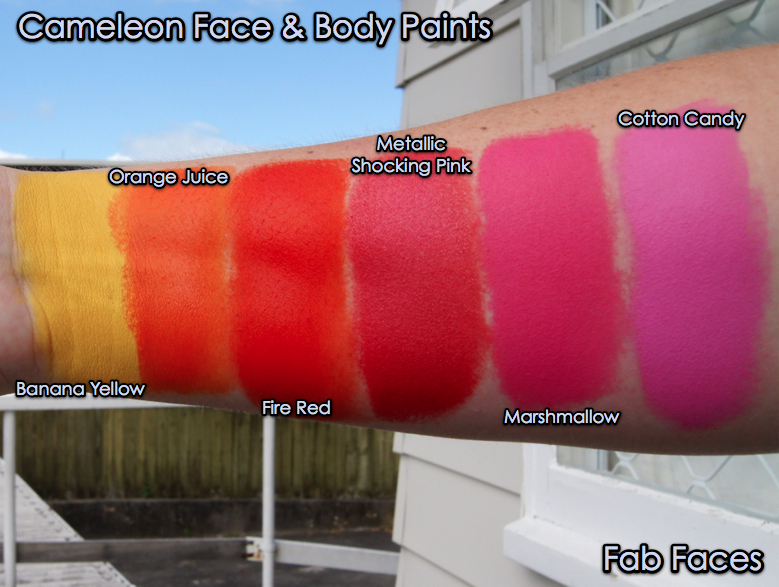 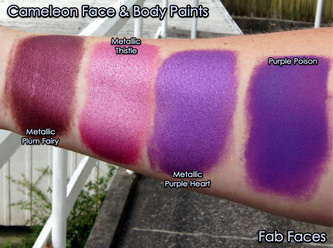 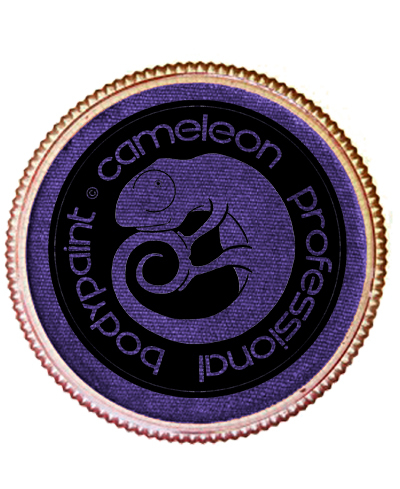 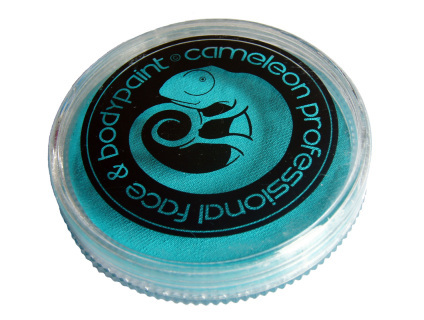 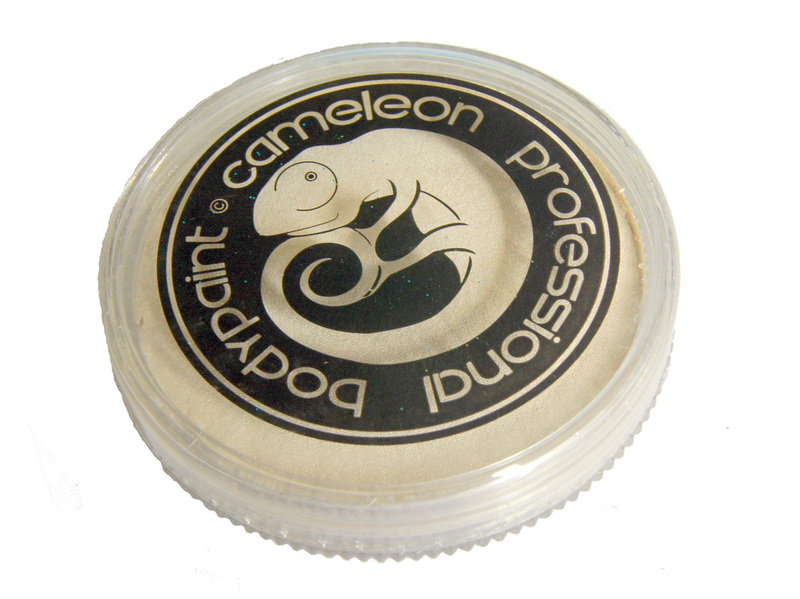 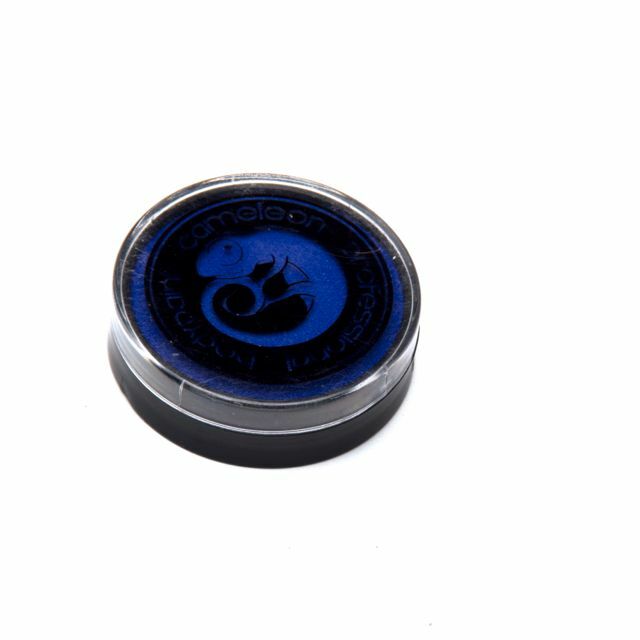 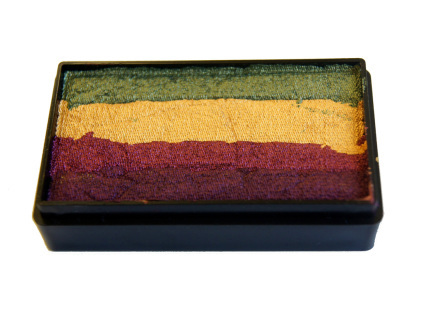 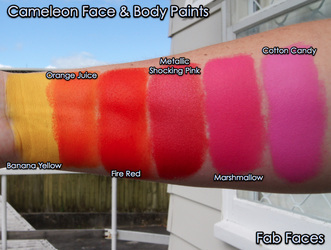 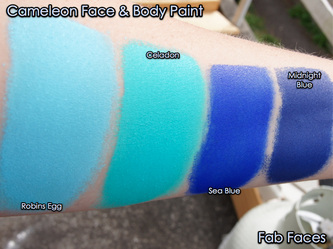 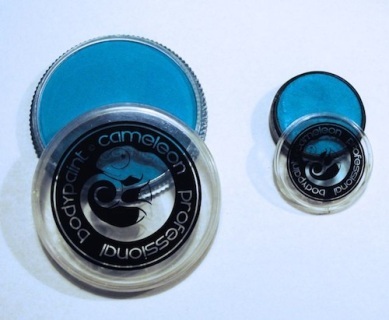 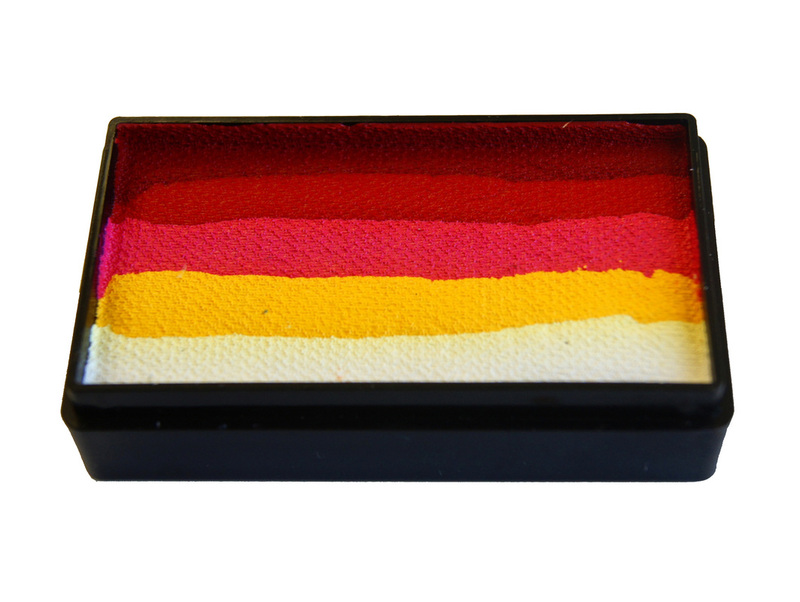 Cameleon is a new brand of face and body paints, made with safety and quality and mind. 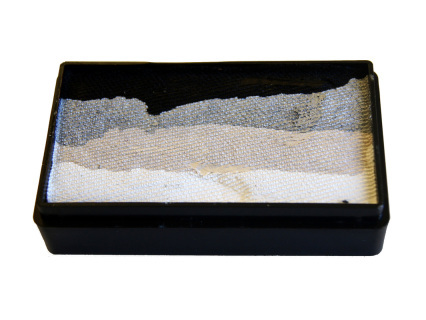 All of these paints meet or exceed stringent European and American cosmetic standards. 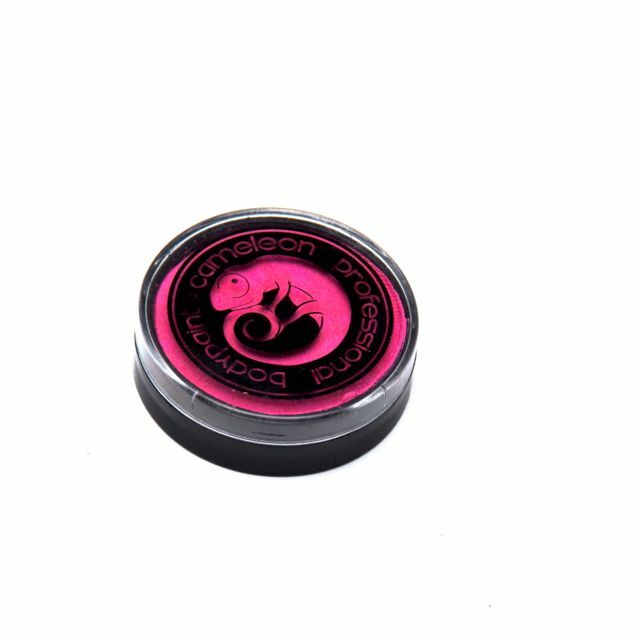  They are available in a wide range of beautiful matte (baseline) and metallic (metal) colours and combine the best of affordability and quality. 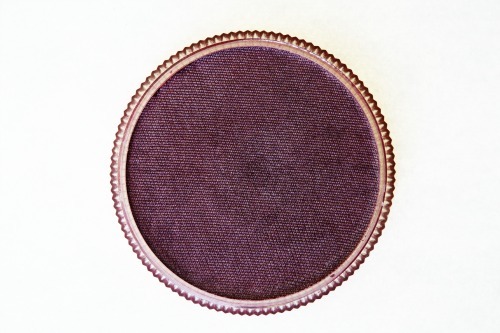 If you're after a colour that we don't currently stock, we're more than happy to order in especially for you. 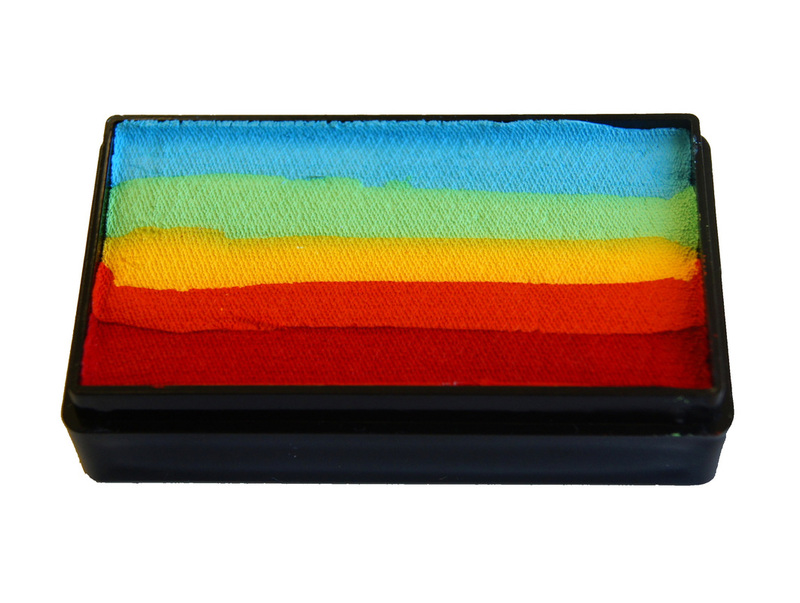 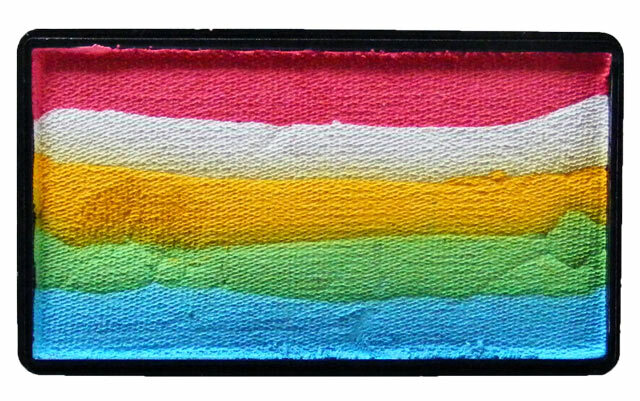 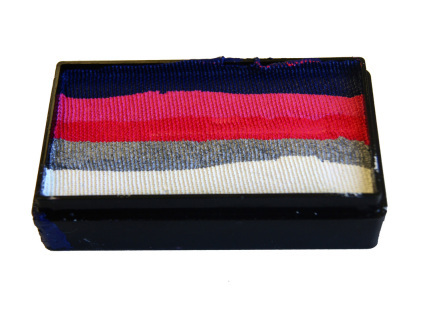 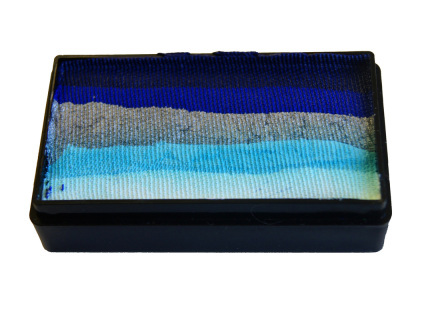 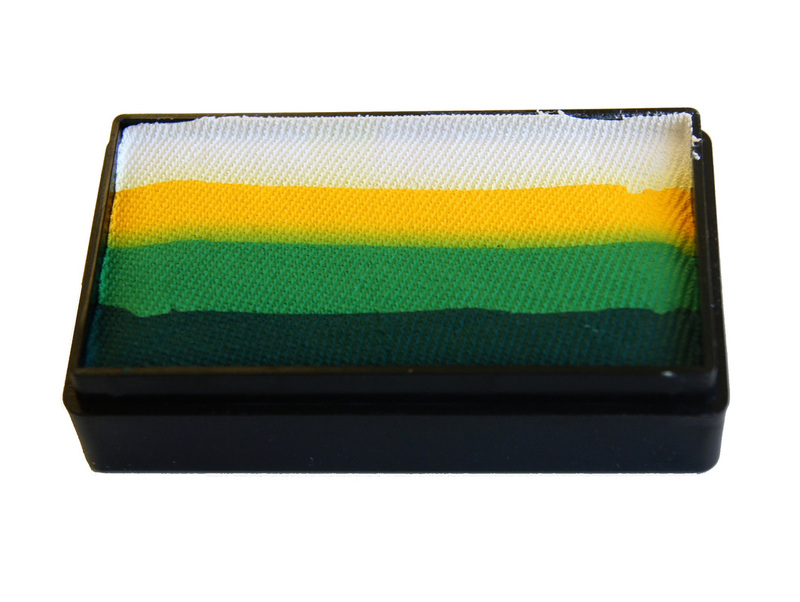 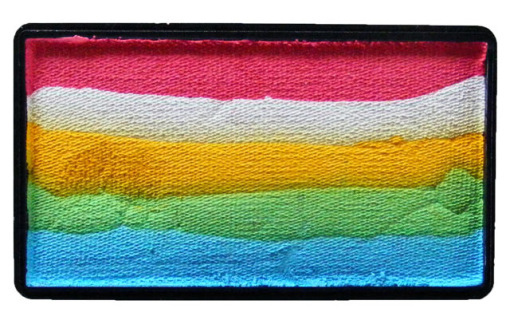 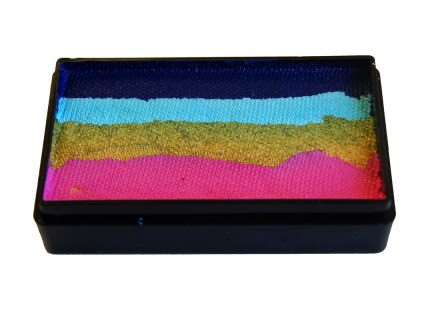 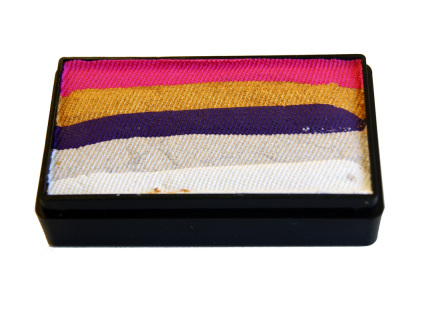 Hold 6 colours with ease. 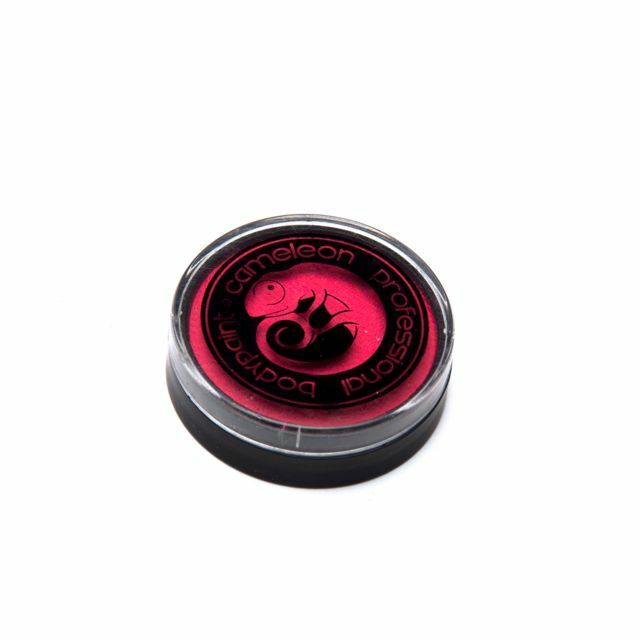 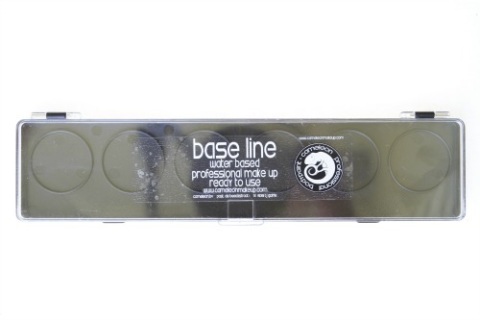 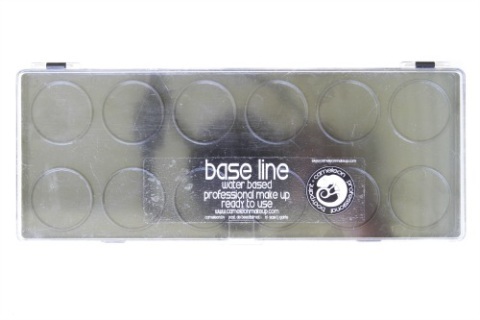 Save time on gigs - only one lid to take off/put on!